Well Pumps are imperative for many commercial irrigation systems in our area. Pumps need routine maintenance and inspections to keep them running when it matters most. 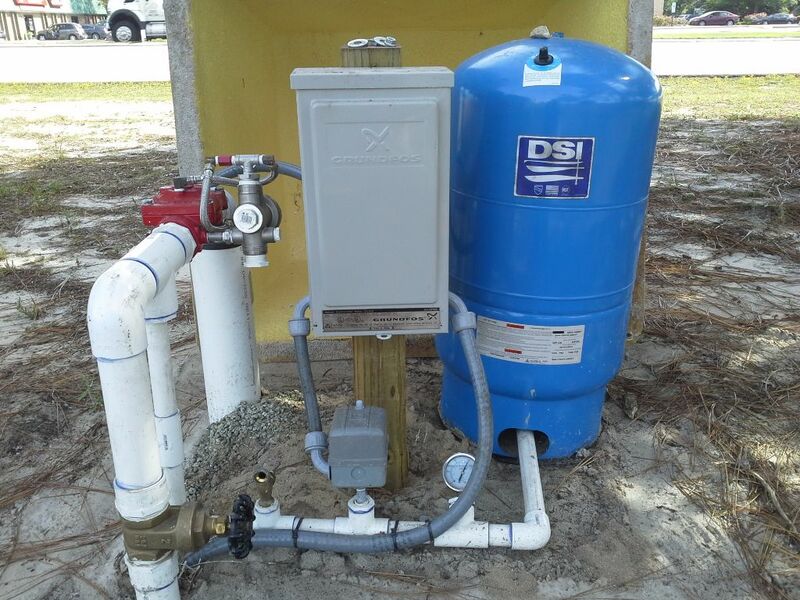 There are a lot of moving parts and accessories that help keep your pumping system running smoothly. We can repair pumps on an as-needed basis or as part of a larger irrigation maintenance plan. If your commercial property or HOA system has a well pump that has been neglected, it may be time for a change. Don’t wait until your pump is burned out and your landscape begins to suffer. 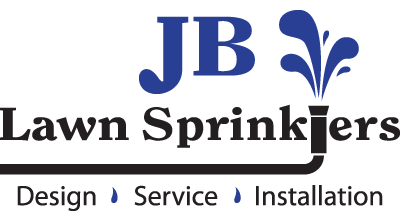 Contact us to schedule an inspection and we will provide you with a report and plan of action.